Elemis Pro-Collagen Quartz Lift Serum Review 2019: Worth Buying? Elemis Pro-Collagen Quartz Lift Serum Review: Is It Really Effective? For best and more immediate results, apply Elemis Pro-Collagen Quartz Lift Serum day and night, following a thorough cleanse and toning. 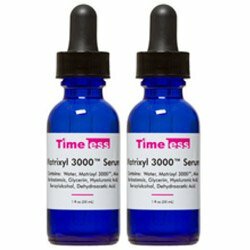 Since this product is lightweight, deep penetrating, and easily assimilated by your skin, apply this product as close to your skin surface as possible. Pump product. Rub palms to activate beneficial ingredients. Dot around your face, neck and chest. Spread evenly with a circular massage for better penetration. 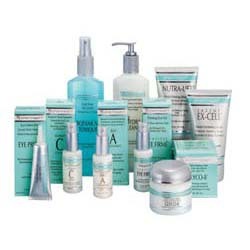 Complete your regimen by applying Elemis Pro Collagen Marine Cream over this product during the day. At night, follow up Elemis Pro-Collagen Quartz Lift Serum with Elemis Pro-Collagen Oxygenating Night Cream. Beneficial ingredients come after preservatives, which means that there are more miscellaneous ingredients in every bottle. 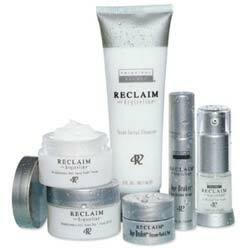 Anti-Aging skincare products are bound to make your choices even more complicated. When you see a product like Elemis Pro-Collagen Quartz Lift Serum, you better ask yourself what other products are within its league. Keep your options open. 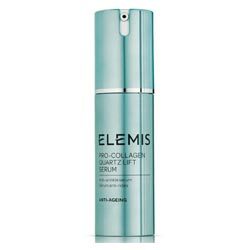 Customer Reviews for Elemis Pro-Collagen Quartz Lift Serum Review: Is It Really Effective?